The unique Soleil plate has a corona of vivid lines that bring a dynamic boldness to any room. 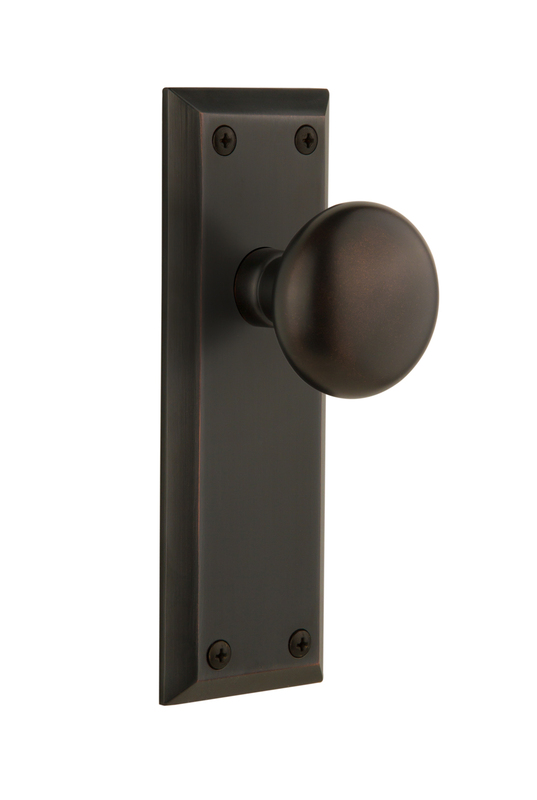 Pair with the Coventry black porcelain knob for a design that radiates pure charm and style. All Grandeur products are created from solid (not plated) forged brass.